The Meeting House is a Grade II listed Georgian building. It is surrounded by a garden and Quaker burial-ground. Beyond the main large Meeting Room there is a smaller Meeting Room, plus kitchen hall and toilets. The Library space upstairs can also serve as a gallery, with its big shutters opened out to look into the large Meeting Room below. The high ceilings, wooden flooring and large windows give the whole building a light and open feel. 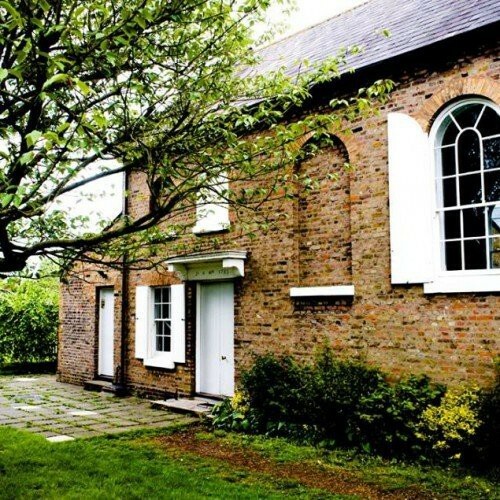 The Meeting House is tucked away down Quakers Lane, just off London Road, making it both quiet and accessible. The bus stop on the main road is serviced frequently and Syon Lane train station is only a ten minute walk away. The Meeting House is generally available during weekday evenings and at weekends. From parties and gatherings to conferences and courses - from teaching to meeting, celebrating to making or even rehearsing and performing - Brentford and Isleworth Quaker Meeting House is a flexible and special place that we would love to share with you. Please note that as this is a Quaker Meeting House, there can be no alcohol or smoking anywhere on the premises. Also, apart from Quaker weddings, we are not licensed to hold marriage ceremonies themselves, but would gladly accommodate marriage celebrations. Hire Costs: Smaller rooms are between £9 - £12 per hour. Larger room/whole building is £30/£50 per hour. Children's Birthday parties are £75 for three hours. 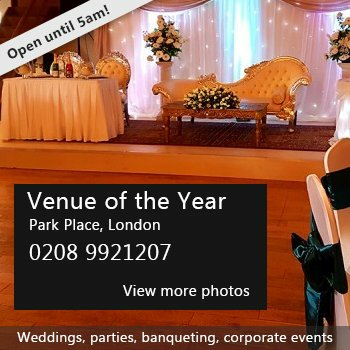 There is a 20% discount for bookings of five or more hours. There have been 0 reviews of Brentford and Isleworth Quaker Meeting House. If you would like to send Brentford and Isleworth Quaker Meeting House a booking enquiry, please fill in the form below and click 'send'. Perhaps some of the following halls within 5 miles of Brentford and Isleworth Quaker Meeting House would also be of interest?